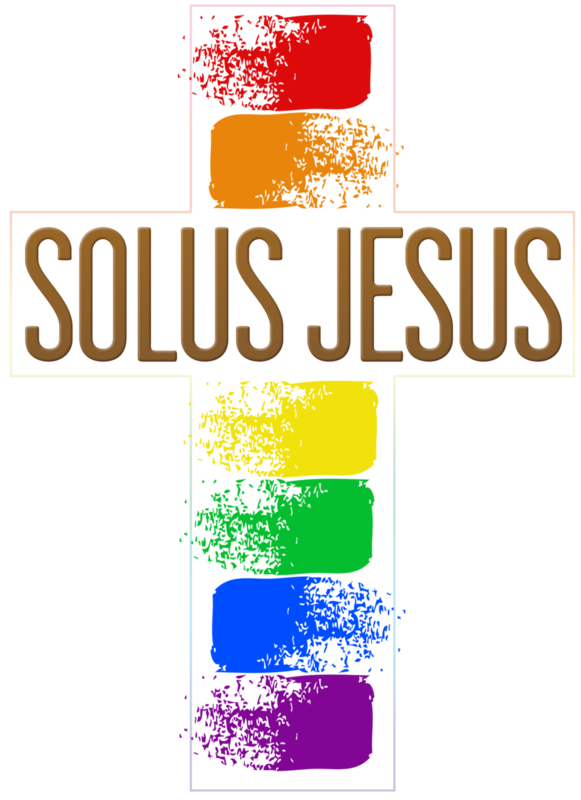 "Solus Jesus is a post-evangelical theology of resistance—resistance to anti-LGBTQ+ Christianity; resistance to the theology, methodology and spirit that creates it; and resistance to any version of Christianity that teaches people to harm others in the name of Jesus—and then, when challenged, to claim victimization." "Around the world, tension and conflict are signaling a shift in our socio-political conditions. To remain relevant, Christianity must have a response to this moment. Grounding themselves in their lived experience, Ken and Emily are leaning into the conversation and offering a powerful response to the travails of our time. A must-read for Christians looking to discern where the Spirit is leading us in the 21st Century." Get a copy of Solus Jesus through Amazon or Barnes & Noble today! Emily Swan is co-pastor of Blue Ocean Faith Ann Arbor. She received her B.A. in history from Butler University, and has worked toward her Master’s degree at Fuller Theological Seminary. Additionally, she spent three years studying Mandarin and Amdo Tibetan languages at Qinghai Minzu Daxue Nationalities University in Xining, China. Emily worked for two Fortune 500 companies and lived abroad for four years prior to serving as a pastor in the Vineyard movement, a movement which ultimately rejected ordaining queer pastors. 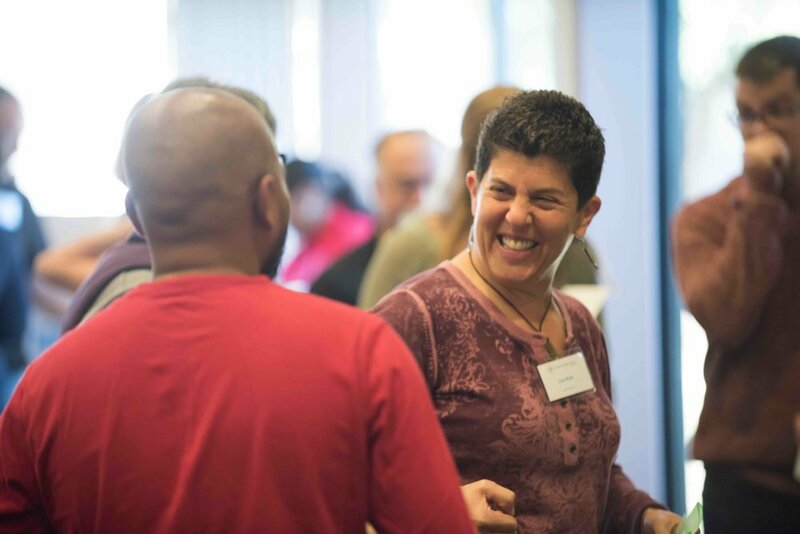 She co-planted Blue Ocean Faith Ann Arbor, a fully-inclusive church, with Ken Wilson in 2014. She is married to author and therapist Rachel Murr. Ken Wilson was born and raised in Detroit, Michigan, is the father of six and is married to Rev. Julia Huttar Bailey, an Episcopal priest. Ken received a B.S.N. from the University of Michigan. 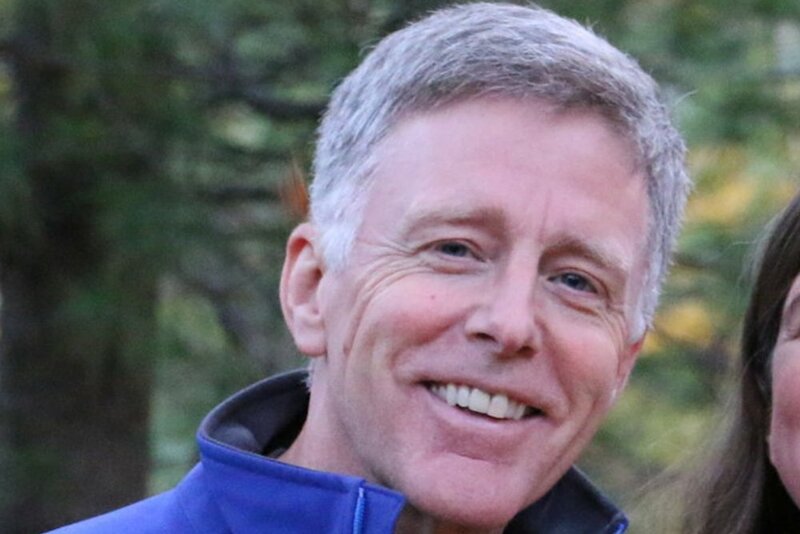 He is the author of several books, including Mystically Wired (Thomas Nelson 2010) and A Letter To My Congregation: An Evangelical Pastor’s Path to Embracing Those Who are Gay, Lesbian, Bisexual, and Transgender Into the Company of Jesus, 2nd edition (ReadTheSpirit, 2016). Ken was founding pastor of Vineyard Church of Ann Arbor, served for seven years on the national board of Vineyard USA, but now co-pastors (with Emily Swan) Blue Ocean Faith, Ann Arbor, a fully-inclusive church. Blue Ocean Faith in Ann Arbor, Michigan is a Jesus-centered, progressive, LGBT inclusive church. We foster connection to God through contemporary worship, insightful Scripture teaching, easy-access liturgy, and calming prayer. It’s a non-denominational church with a different feel—science-friendly, open to the Spirit, no condescension. We have lots of kids in a thriving children’s ministry that promotes curiosity, compassion, and empathy.